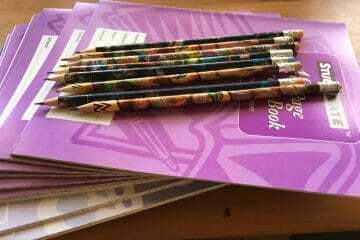 Provide an entire class of students with pencils and exercise books! Every student needs stationery to do their work and they also need stationery supplies to be able to enrol at the Government school. We ensure all of our students have the necessary supplies to get them through their studies both at Helping Hands and the Government school. You could supply stationery for a whole class for $50!